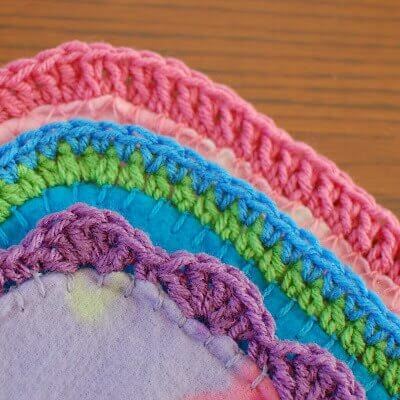 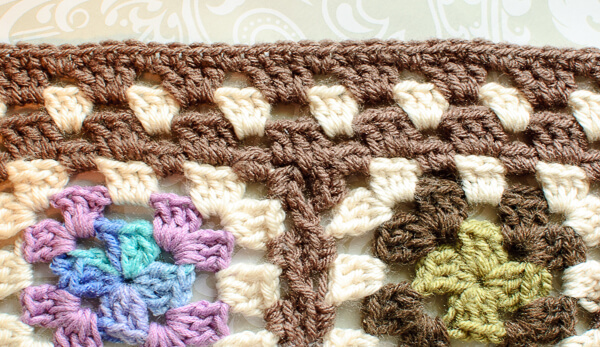 Let's find the perfect crochet edging pattern for your project. 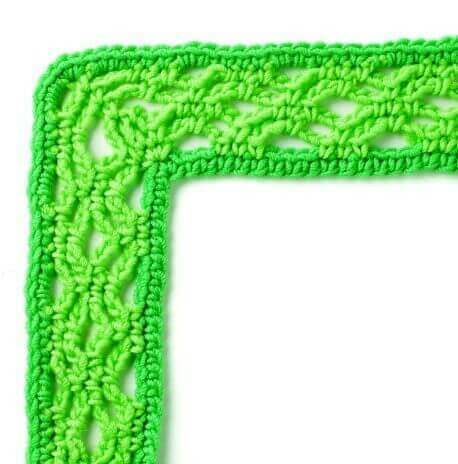 Adding a crochet border to your project can really give it that finished look. 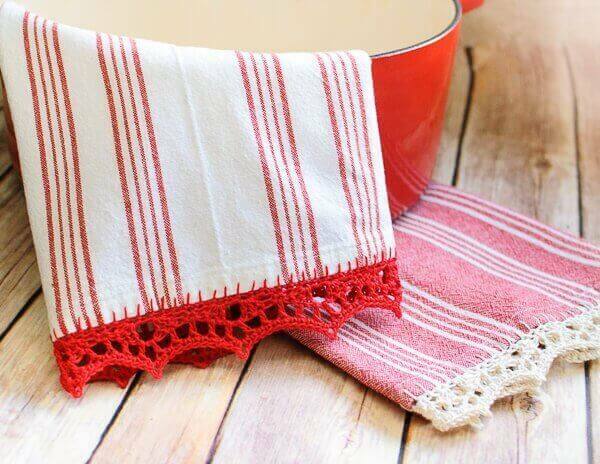 And crochet edgings aren't just for finishing crochet projects ... adding a little border to a hand towel or pillowcase adds so much charm! 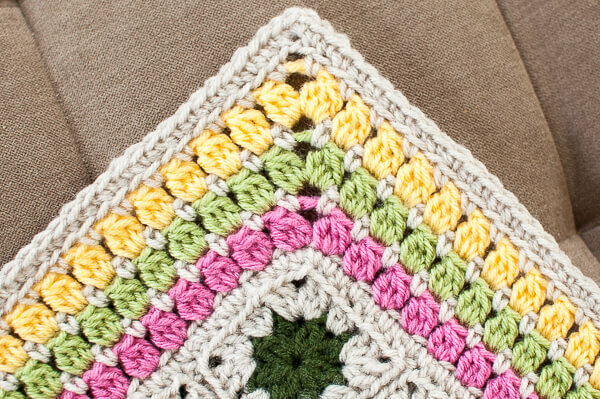 Crochet edgings can be purely decorative or could serve to add some extra size to an afghan. 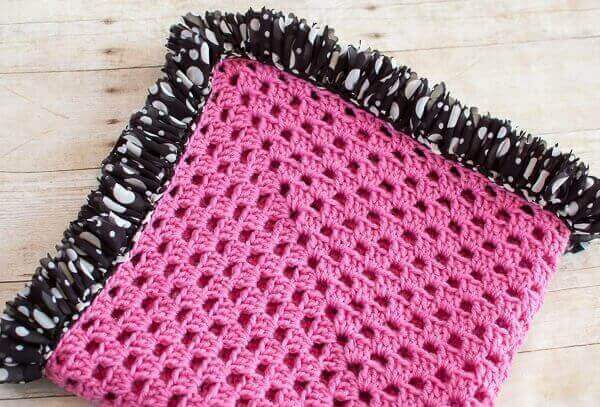 While most of my crochet afghan patterns include instructions for a blanket border, it's always nice to have some extra options to choose from. 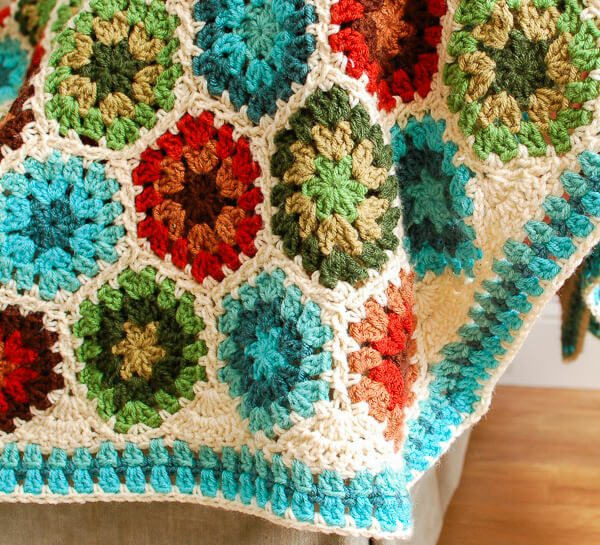 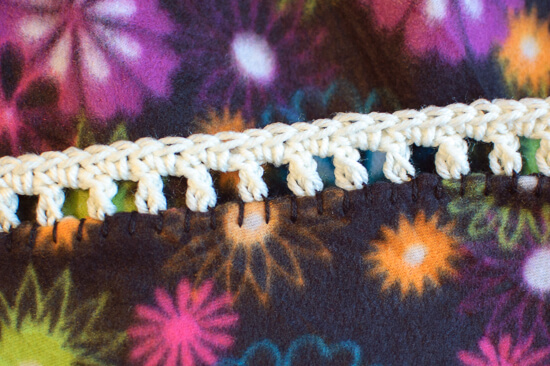 Granny Square Afghan Crochet Edging Pattern … Finishing my Scrapghan!